If you are looking for information on the Corporate Benefit Plans franchise business opportunity, Corporate Benefit Plan franchises or Corporate Benefit Plans franchising, then you have come to the right place. Corporate Benefit Plans is an employee benefit brokerage firm that provides its clients with solutions for all of their employee benefit needs. We work with Blue Cross Blue Shield general agents throughout the country as well as all of the leading carriers. Corporate Benefit Plans is your complete servicing agent to help solve billing and claims issues through our knowledgeable administrative staff. 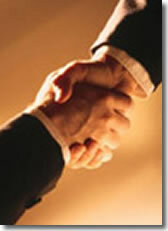 We are committed to honest and dedicated personal assistance and service. Life Insurance - High-quality, competitively priced life insurance products, including permanent, term, combination and variable policies. Disability Income Insurance - Market-leading disability insurance products covering total or partial disability of professionals, business executives, small business owners, and others. Long-Term Care Insurance - Comprehensive long-term care insurance reimburses some or all of the costs of care received in settings such as the home, the community, alternate living facilities, and nursing facilities. Let us help you make the best choices for your organization and employees! 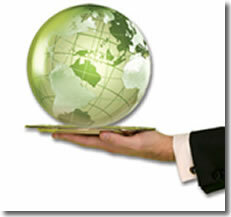 Corporate Benefit Brokerage is the best residual income franchise opportunity available. You will receive ongoing residual income for life!